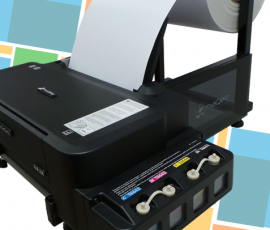 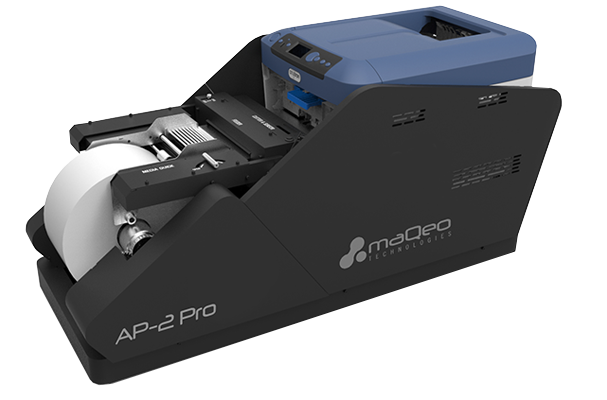 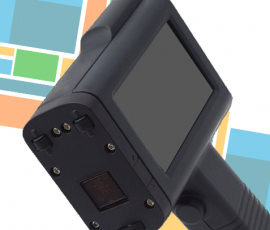 MaQeo Technologies | Label printers, cutters, 3D printers and more! 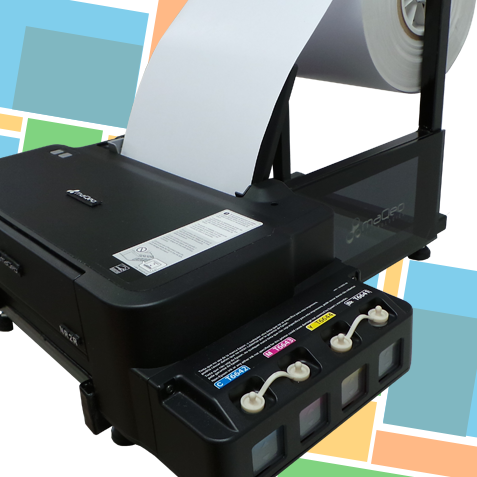 Digital label printers and high quality labels, for short and medium runs, multiple printing technologies. 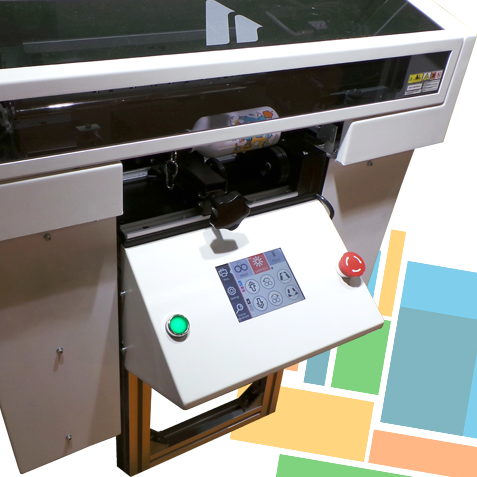 Digital label cutters and finishers, laser or drag knife technologies, including lamination and waste removal. 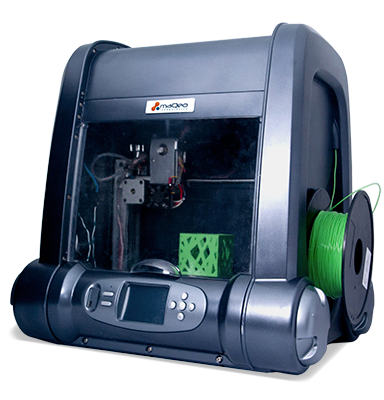 A comprehensive line of 3D Printers and accessories, with single or dual extruder. 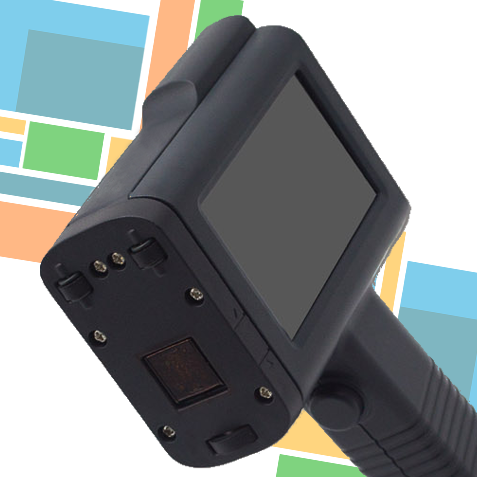 It has never been so easy to create prototypes, samples, mock ups and functional objects! 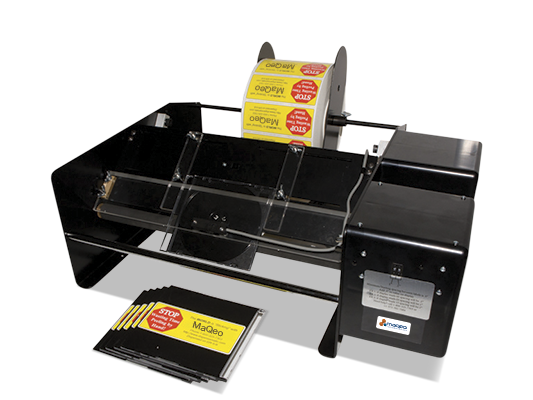 Label applicators, dispensers, rewinders, slitters, inks (pigment and dye), toners, filaments and much more. 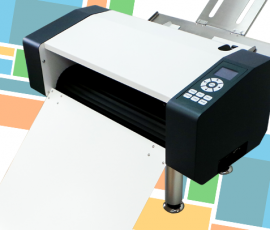 Digital Label Printers with a variety of technologies: laser LED, Memjet® and PageWide® inkjet - digital label cutters and finishers based on laser or drag knife cutting technologies, waste removal and lamination. 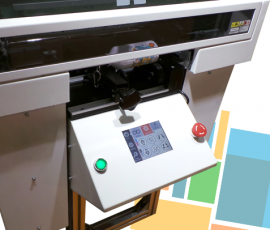 3D printers and accessories — you can build up to 1 meter high! 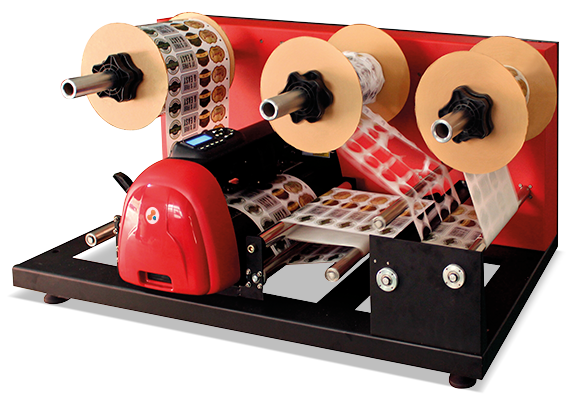 Accessories and supplies, label applicators and label dispensers. 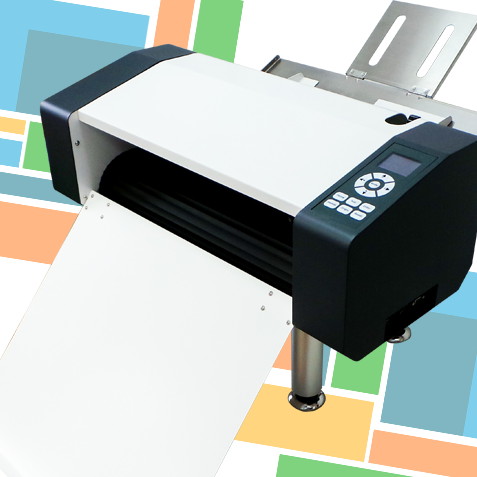 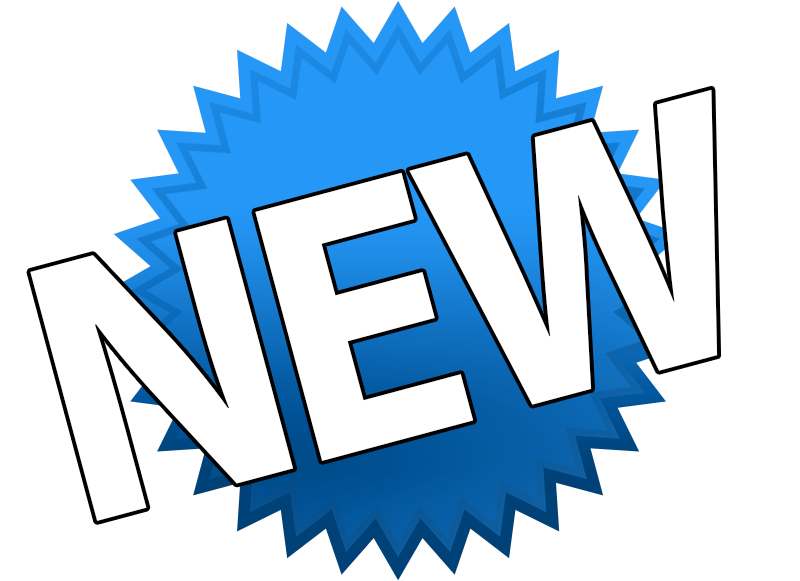 See our complete line of digital label printers, digital label cutter and finishers, 3D printers and accessories.